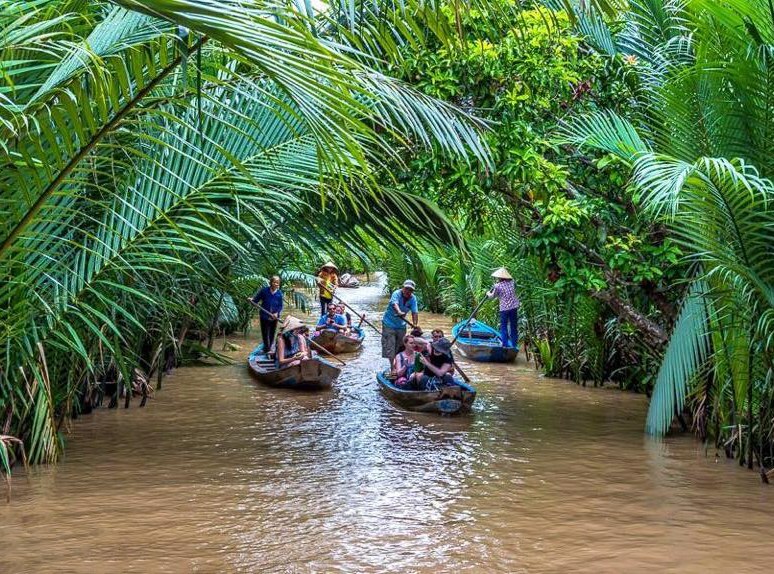 One of the safest and cheapest destinations in Southeast Asia, Vietnam is an incredible year-round destination. Whether you are traveling solo or with friends, this is definitely a place that you wouldn’t want to miss. Below here, we have prepared a detail article for you to know when are the best time to visit each region of our country. Hanoi has 4 seasons with each season had its own traits of beautiful. Summer in Hanoi runs from May to September and brings heat and humidity, with average temperatures reaching 32°C (90°F) accompanied by refreshingly short bouts of heavy rain. These tropical downpours generally arrive in the afternoons, and despite being wet, summer months have the highest number of hours of sunshine. Winter (November to the early January) is cooler and can bring fog and clouds but little rain, and the average temperature is 17°C (62°F). 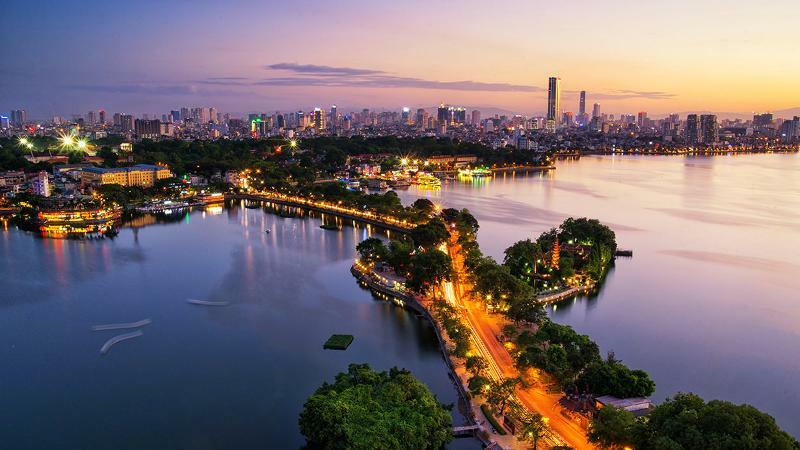 Autumn is only in two short months September and October but being considered the best period to see the romantic Hanoi with clear blue sky, no rain and favorable temperature (~ 26°C). The second best time to see the city is from March till the end of May with also no rain, cool temperature and awesome time for those who loves flowers. Set in the mountains of northern Vietnam, Sapa’s climate is very seasonal with temperatures reaching 29°C (84°F) in summer down to freezing in winter. Humidity ranges from 75% to 90%, but summer months are the wettest, especially July and August. 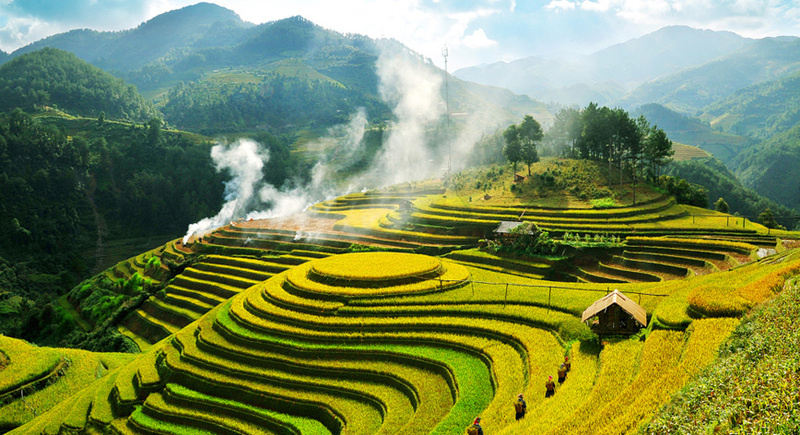 Sapa is great for each season but it will be the best from March to August (with the rice fields in yellow in March and green in August till the early September). You can be in Sapa in the weekend to join the local markets like Bac Ha (on Sunday) or Can Cau (on Saturday). 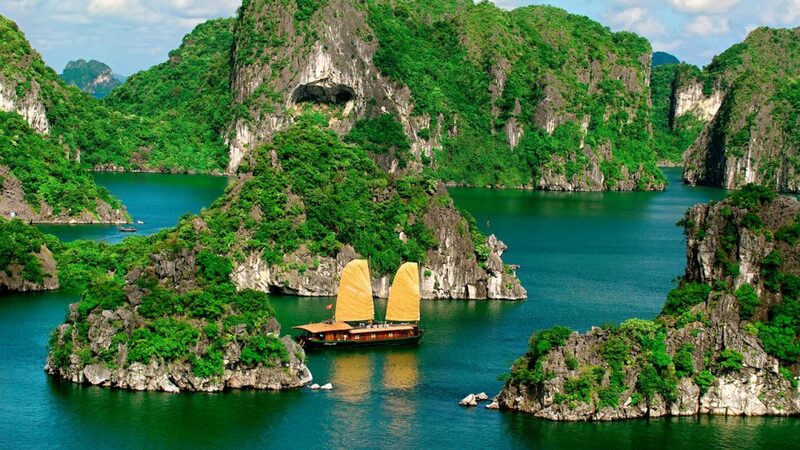 Halong Bay is, of course, the must-not-miss place when coming to Vietnam. The best time to travel will be from the early March to the late May with clear sky, beautiful temperature and water. In summer (June to the late September), the sky will be fine as well but be aware of the hit and sometime the big rains that can permit you from going sailing. often covered in mist, which reduces visibility but adds to the atmosphere. From October to the middle of November, please be careful of the storms that may happen. You may want to switch up the schedule with Sapa to avoid missing the beautiful bay. Winter, from December to February, can be quite cold. The best time to travel is spring or autumn for the best chance of warm days and clear skies, perfect for cruising. 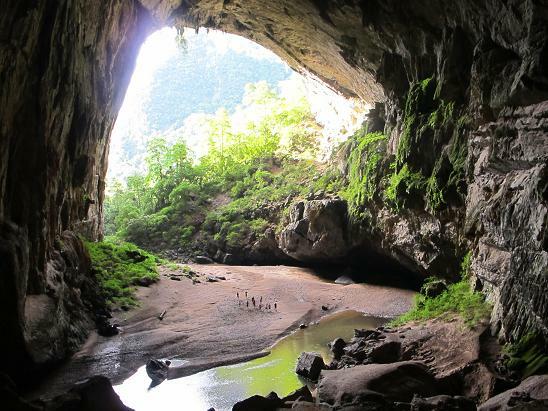 Similar to Northern Vietnam’s weather, Phong Nha – Ke Bang National Park has a typical tropical monsoon weather with hot temperature in summer and high humidity. In summer it can go up to 41°C and it also can drop as low as 6°C in winter. As such, it is not advisable to go there during typhoon and rainy season, especially from October to December, although the temperature inside the cave is still cool (around 20°C) but the temperature outside is simply unbearable. The best time for Phong Nha is in the summer from April to the end of September with summer’s heat outside but nice and cool temperature inside the caves. From January to the early March, it’s also nice but be careful of the coldness and some rains in your way. 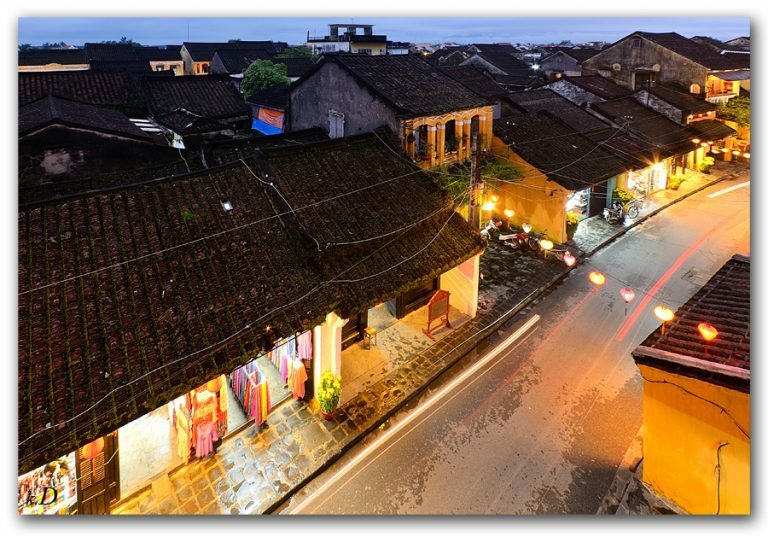 Hoi An, Hue & Danang in the centre of Vietnam have hot and dry weather from March to late August, with temperatures often reaching the mid-30’s °C. During the winter months the rainfall increases with October and November achieving peak levels, occasionally in the form of typhoons. 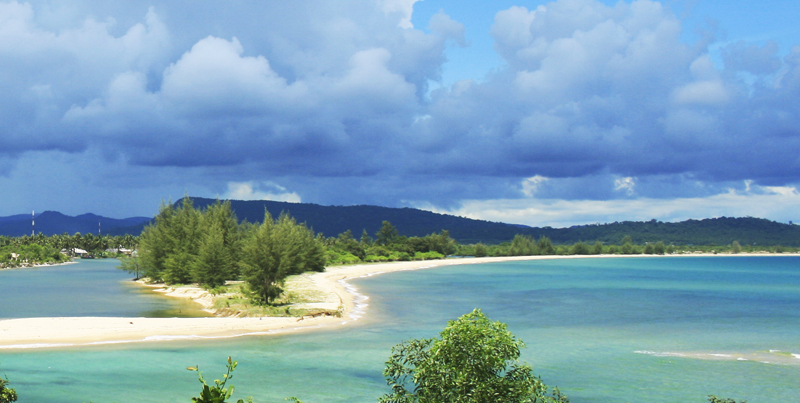 The best time to visit Phu Quoc Island depends on your preferences. The weather is nicer during high season, while the island is less crowded during low season. The wet season starts from May to October with raining but you still can catch some sunny days there if you’re lucky! The temperature of Phu Quoc is always very favorable arranging around 25 to 30 Celsius degree so please don’t worry about bringing the extra jacket or sweater just in case. 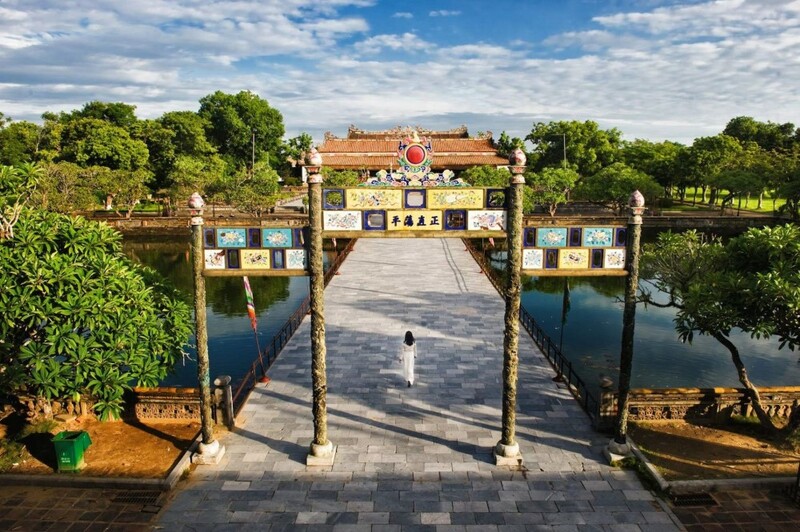 Overall, March to the early May is the perfect time for people to visit Vietnam. 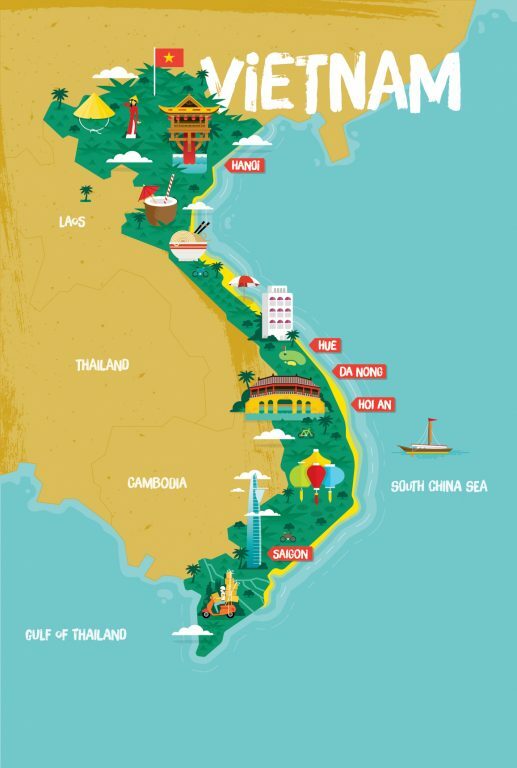 However, if you can’t make it in those months, please don’t worry cause Vietnam is the wonderful place for travel year-round.